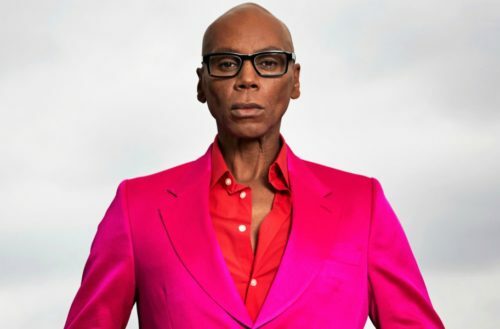 After five months on the market, the J.J. Abrams produced television series based on the life of RuPaul has been picked by Hulu. Tentatively titled Queen, the series will be a half-hour dramedy set in 1980s New York City during the Ronald Regan era. Gary Lennon (Power) will pen the script and executive produce alongside RuPaul, Abrams and Bad Robot’s Ben Stephenson as well as World of Wonder’s Fenton Bailey, Tom Campbell and Randy Barbato. Warner Bros. Television, where Abrams’ Bad Robot is under a lucrative overall deal, will executive produce Queen. 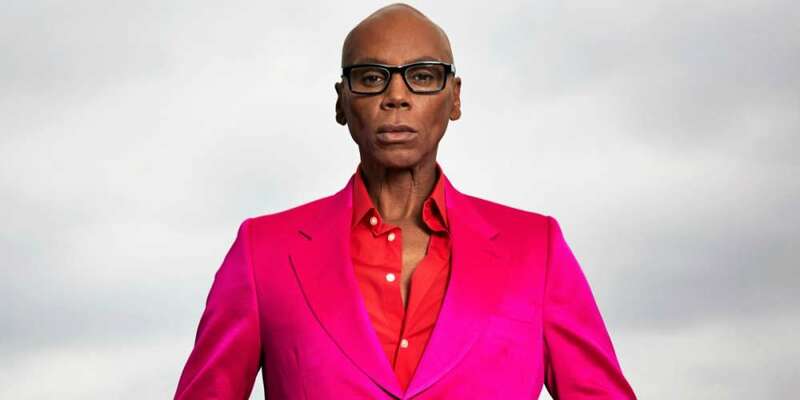 The potential series is described as a fictionalized version of RuPaul’s rise from club kid to drag queen, gay icon and global star.